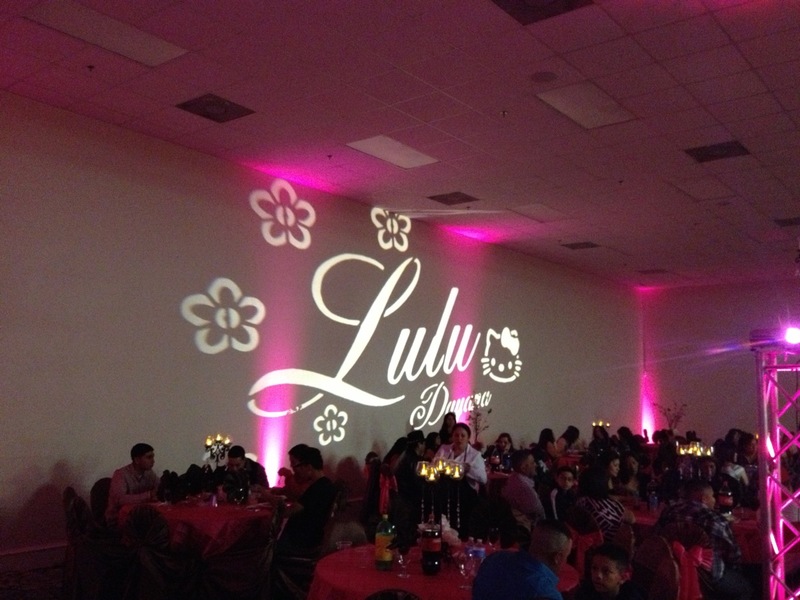 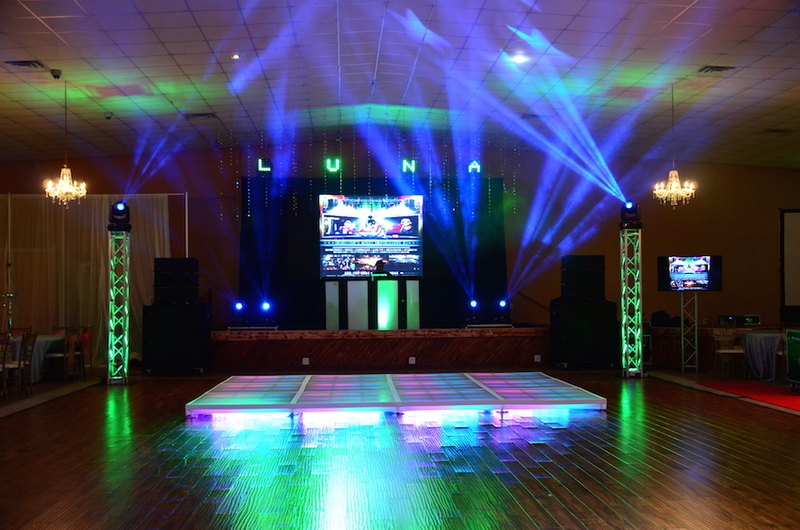 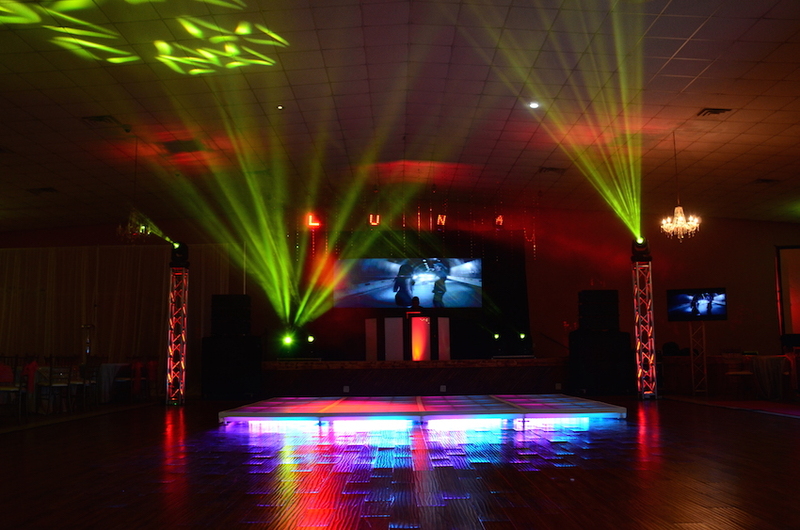 Combine experience and all the latest technology into a professional DJ Company and you have DJ LUNA! 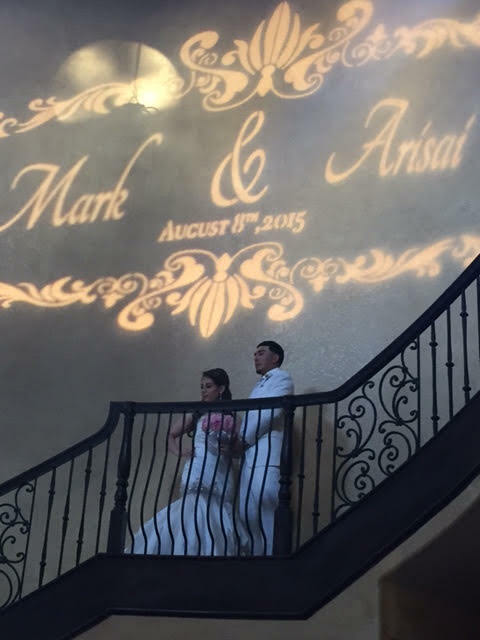 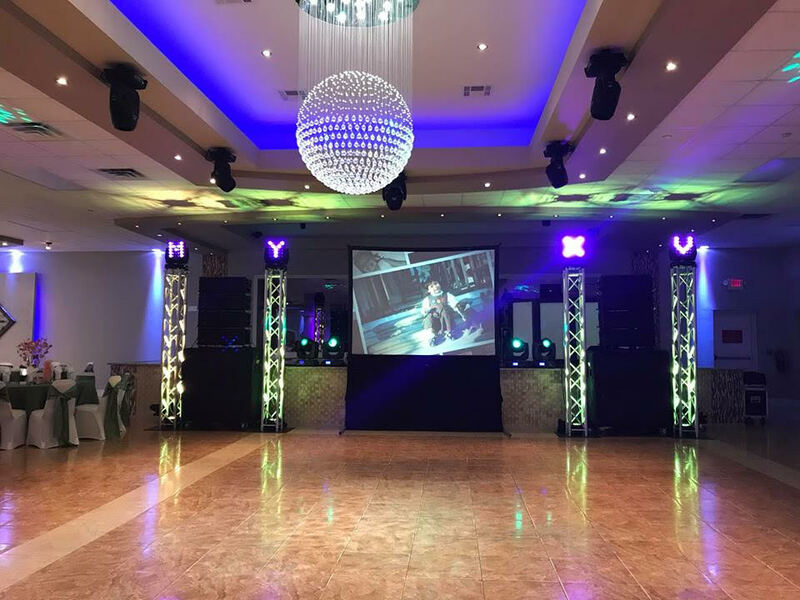 Huge video music selection, technologically advanced audio equipment, lighting and amazing video gear at your service for any coming celebration. 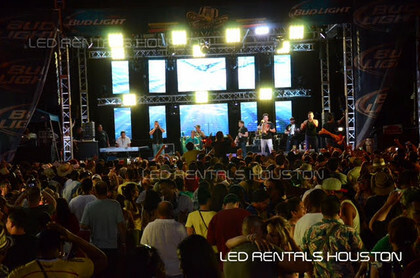 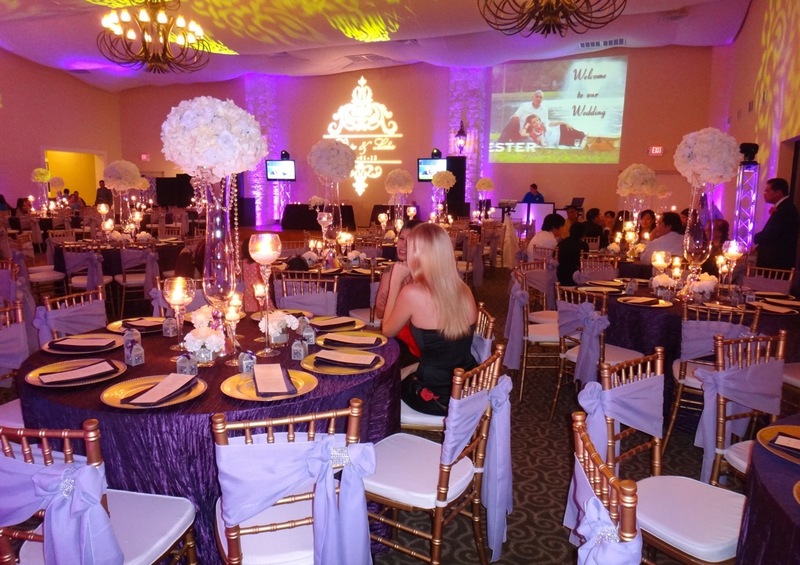 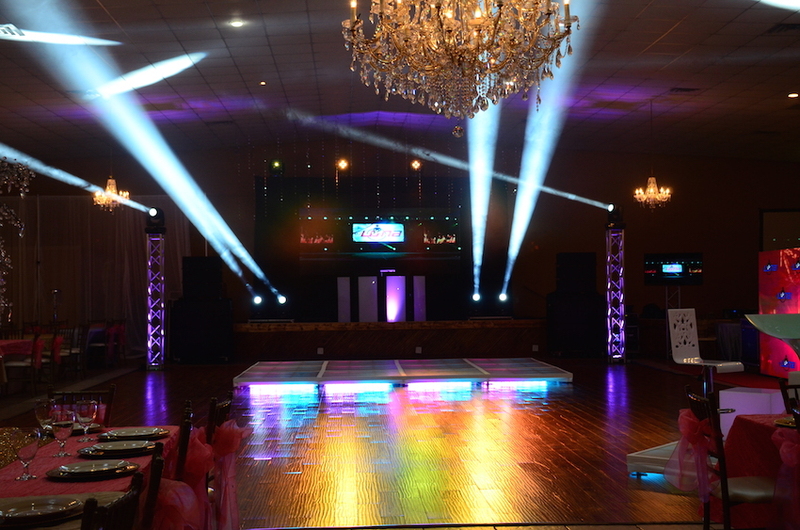 Our vast experience can ensure that your event has the right planning, music selection, and a good time for your guests. 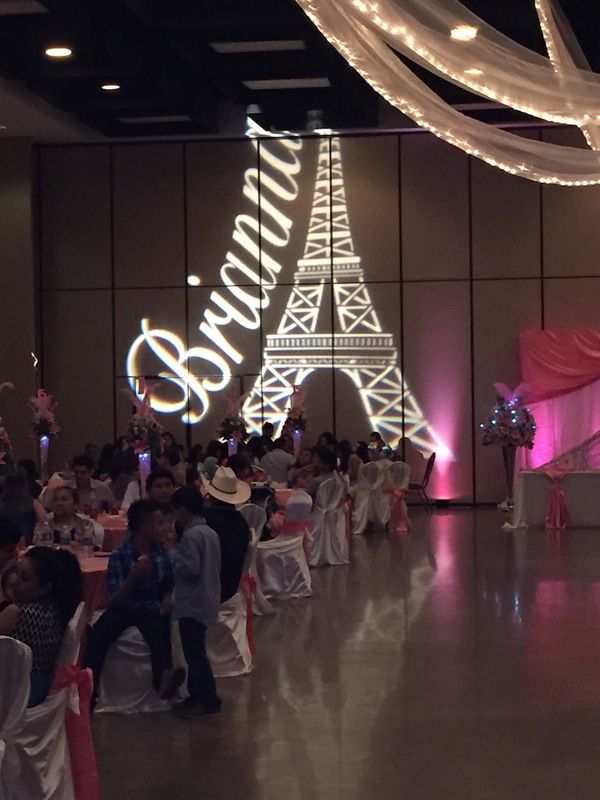 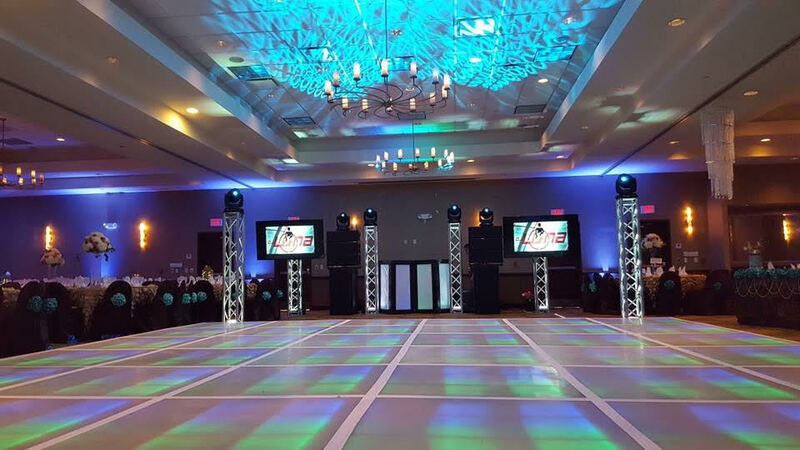 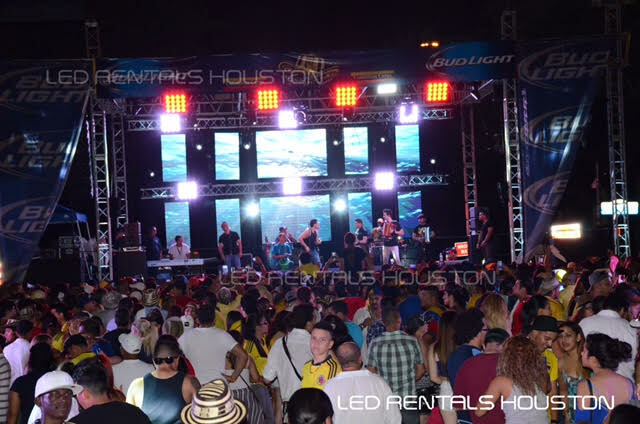 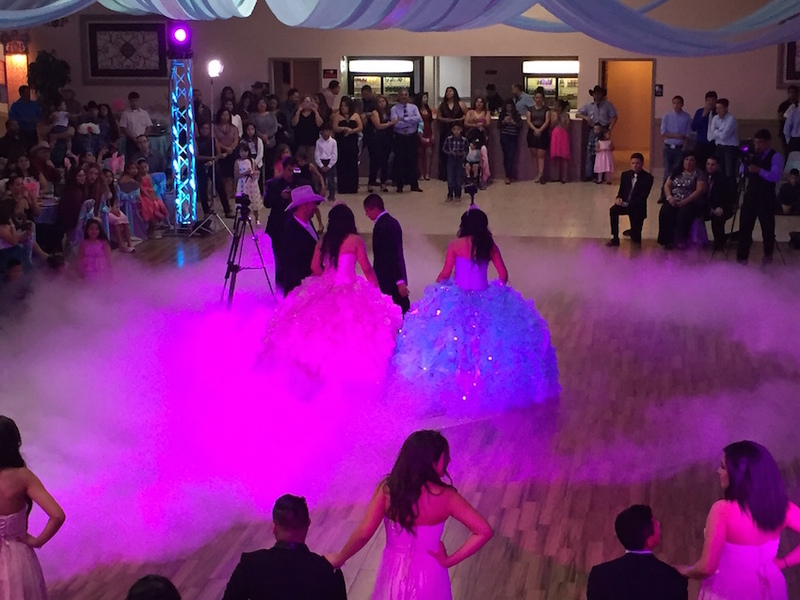 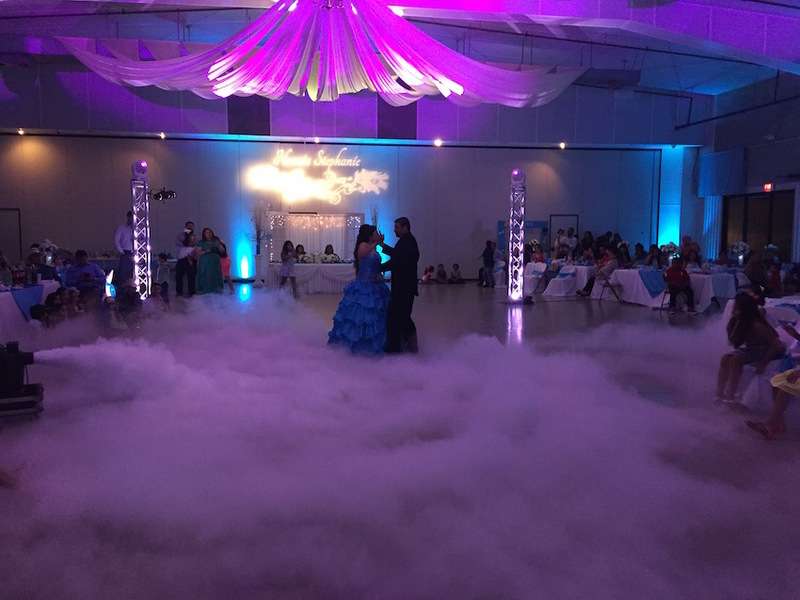 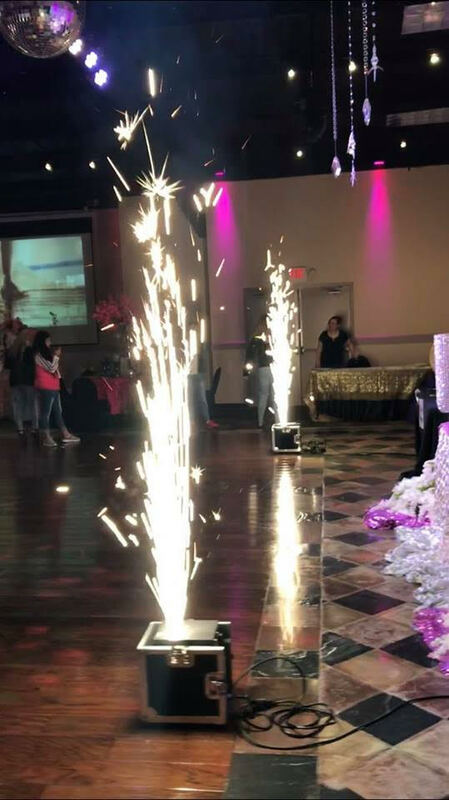 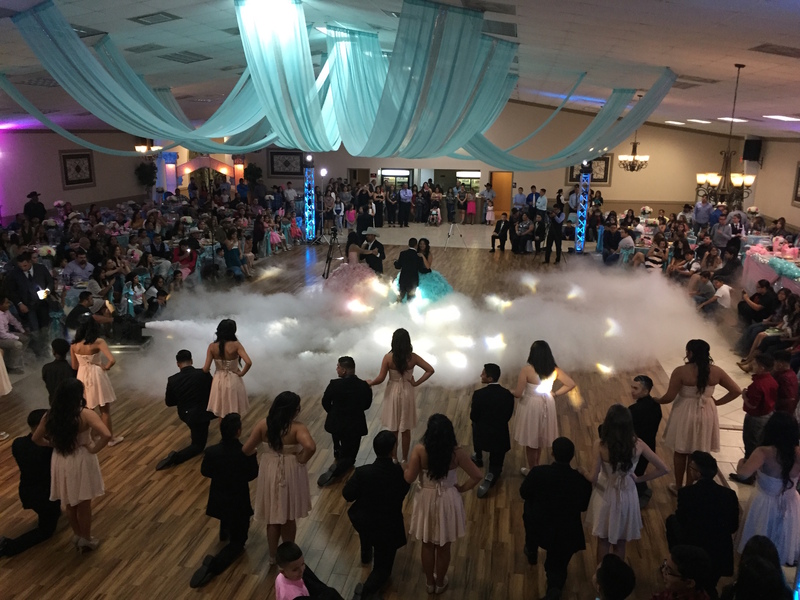 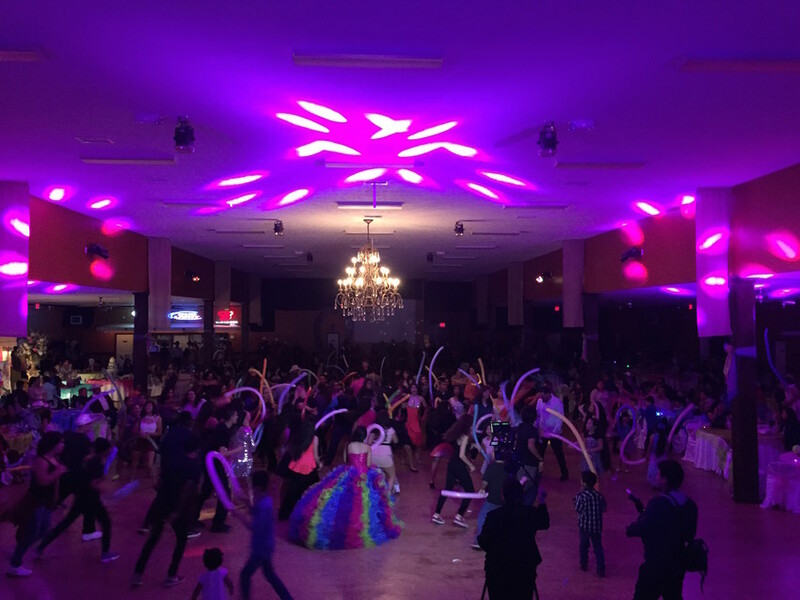 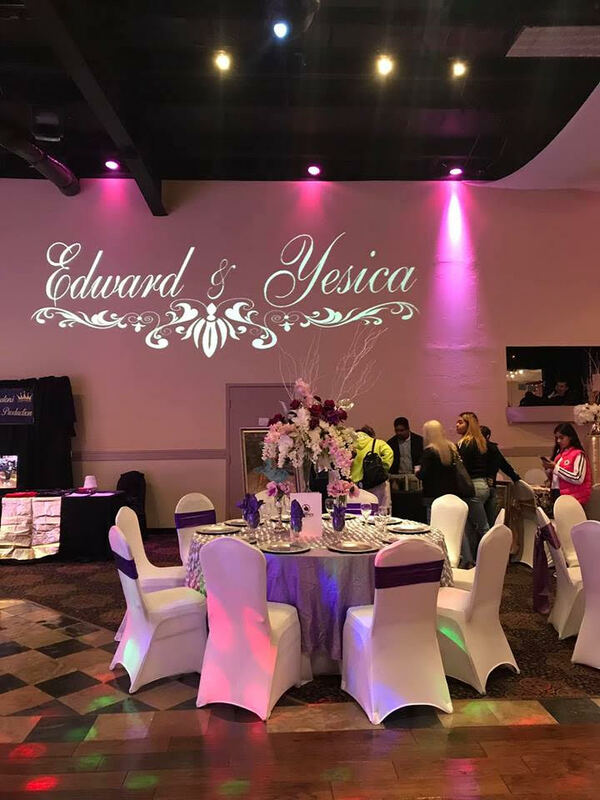 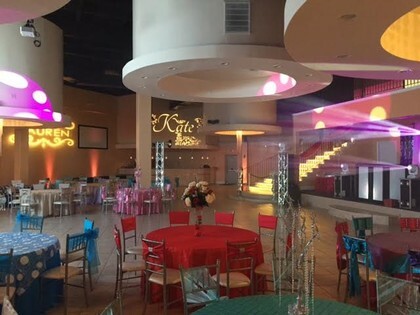 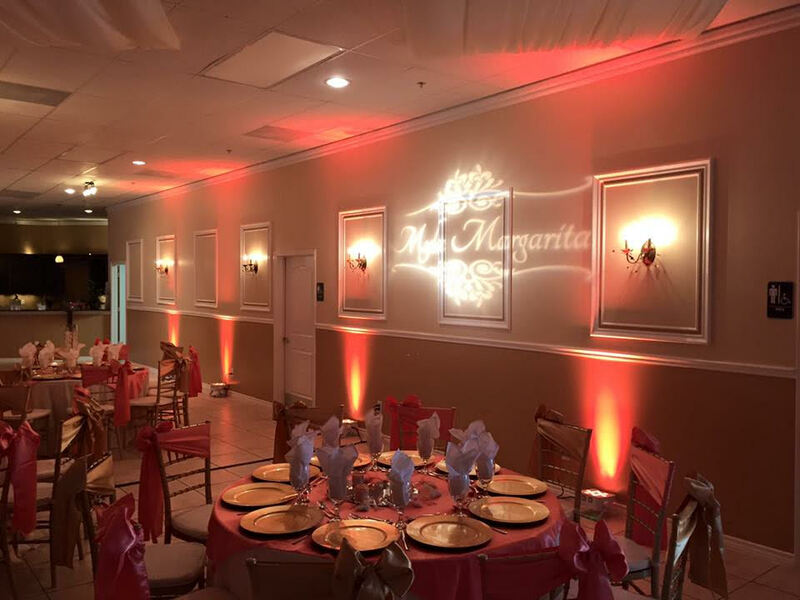 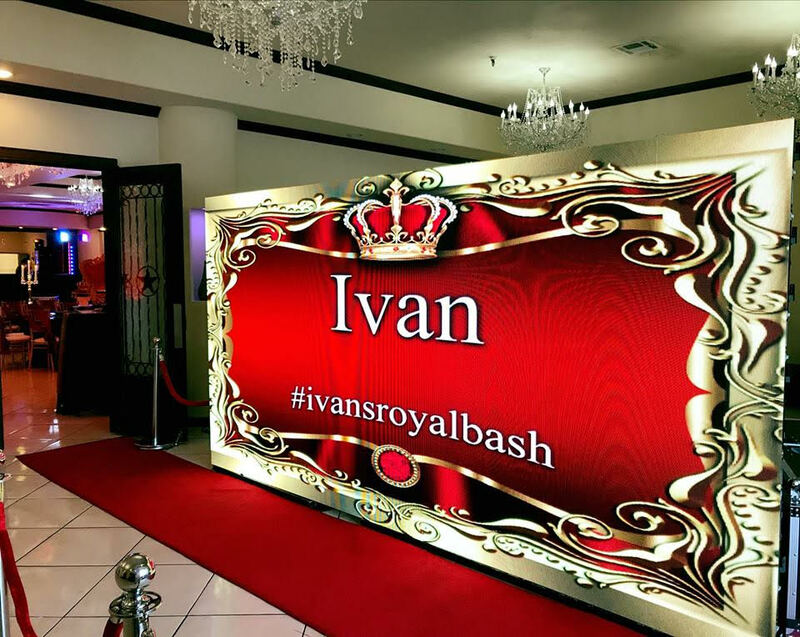 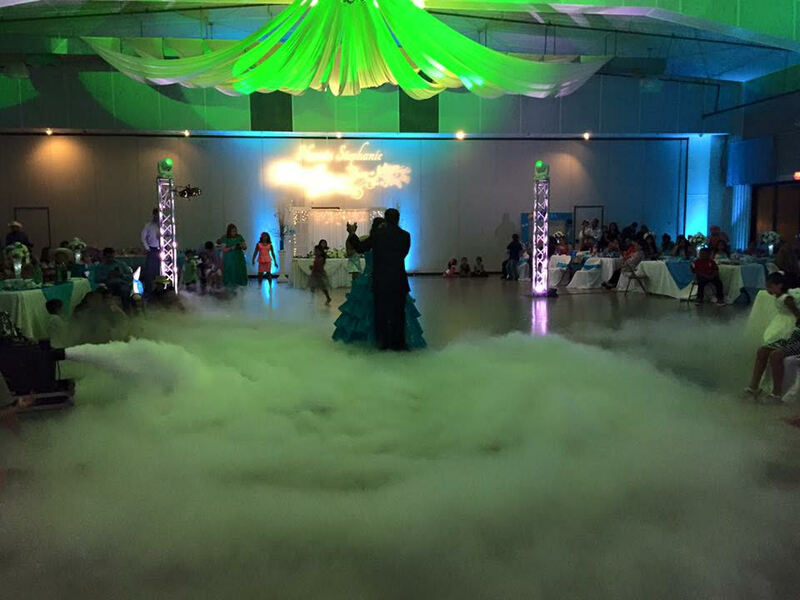 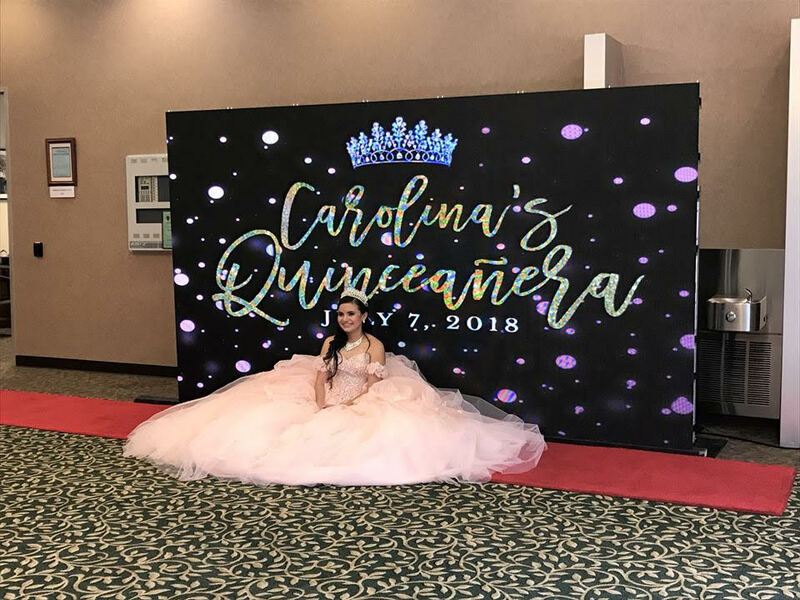 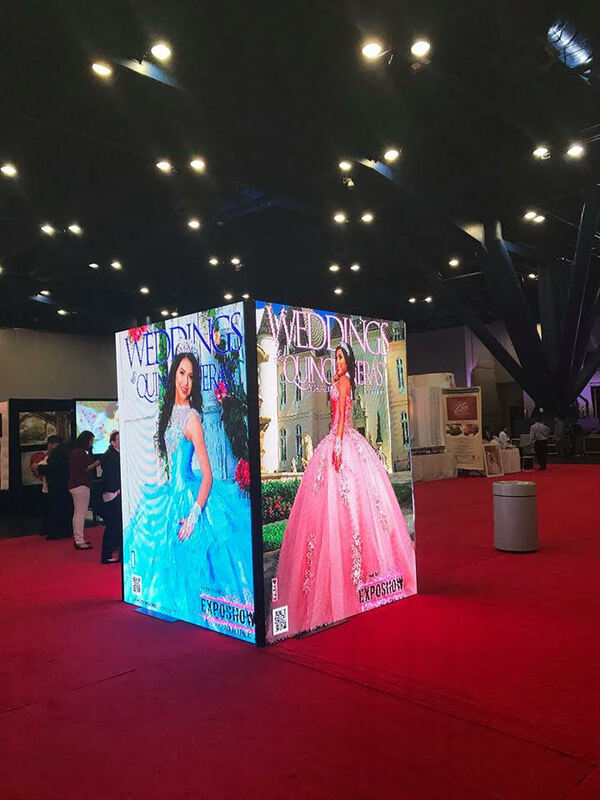 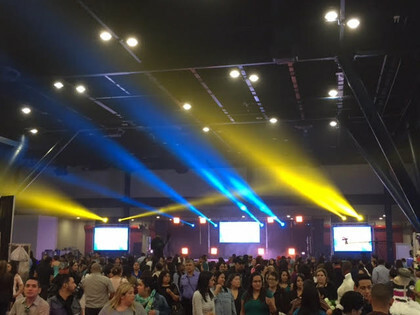 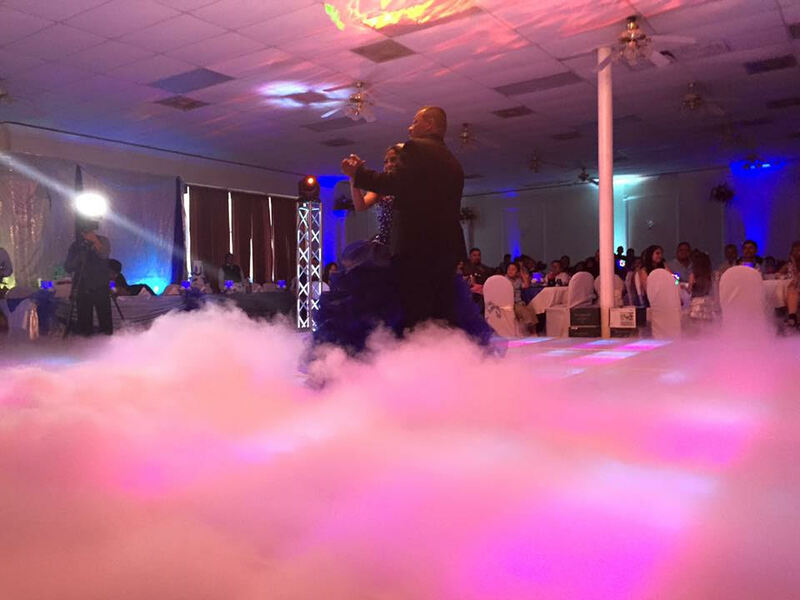 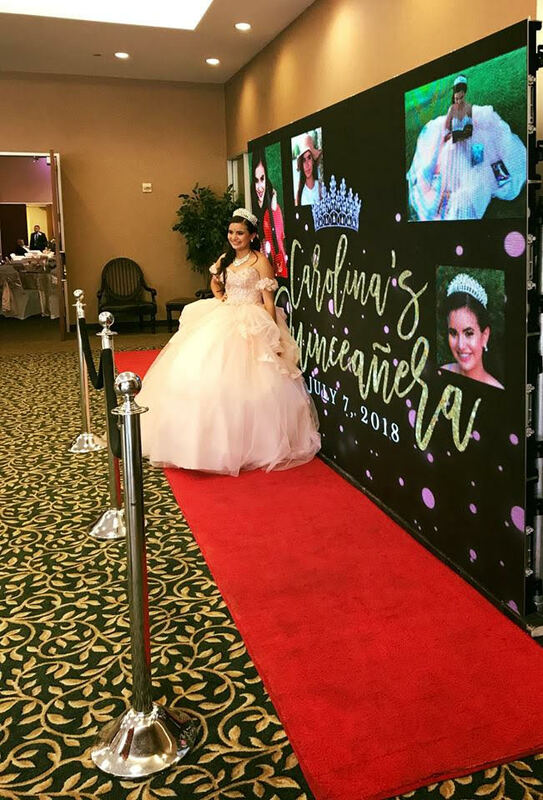 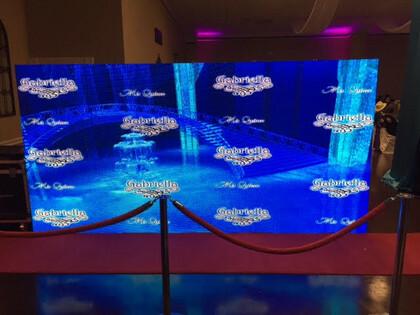 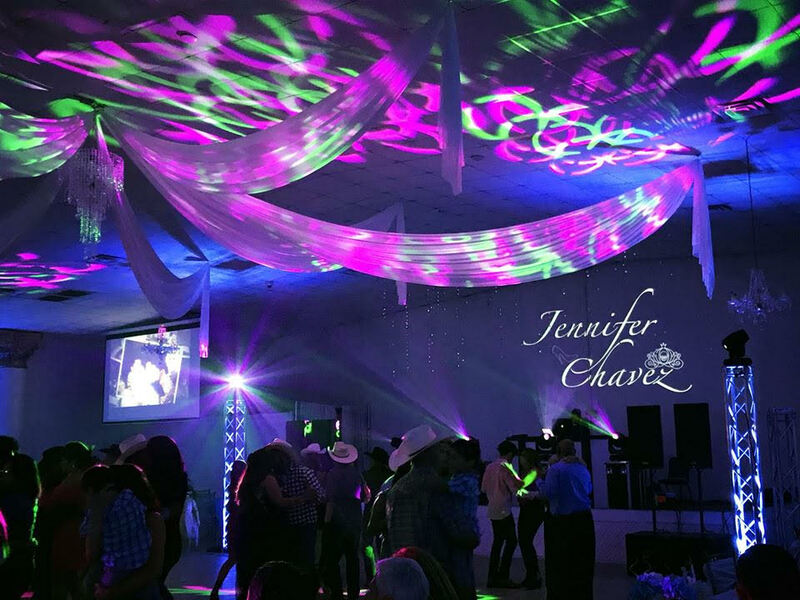 More than a DJ Company, we have become a known production company in the city, capable of doing your quinceanera or wedding, all the way to an outdoor festival. 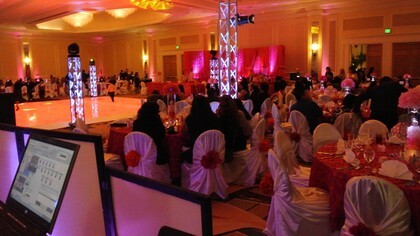 No event is too small or too large for what we love doing. 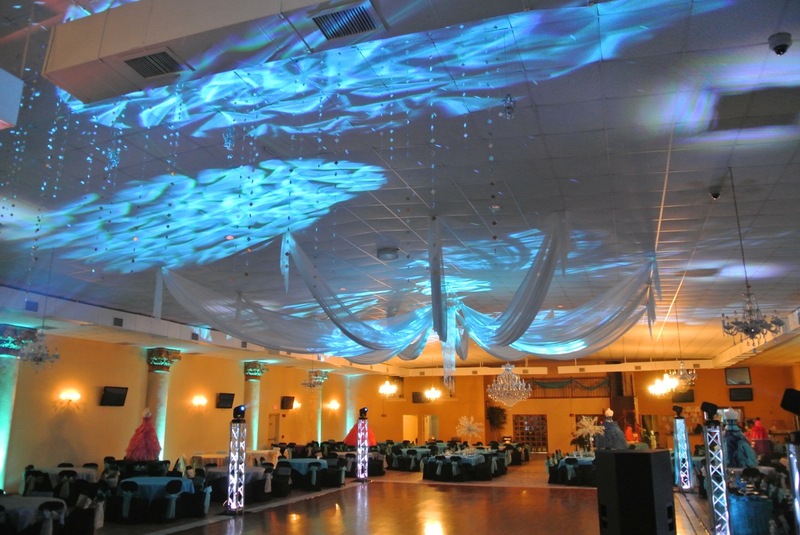 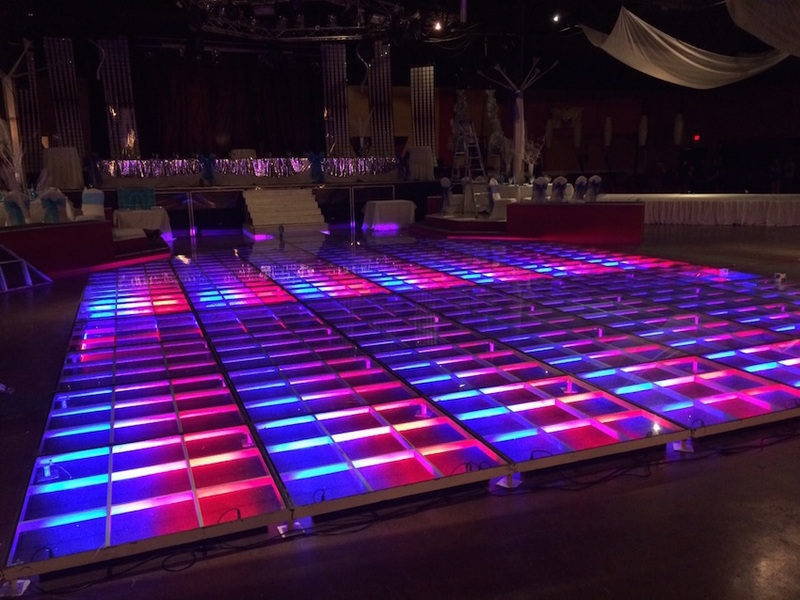 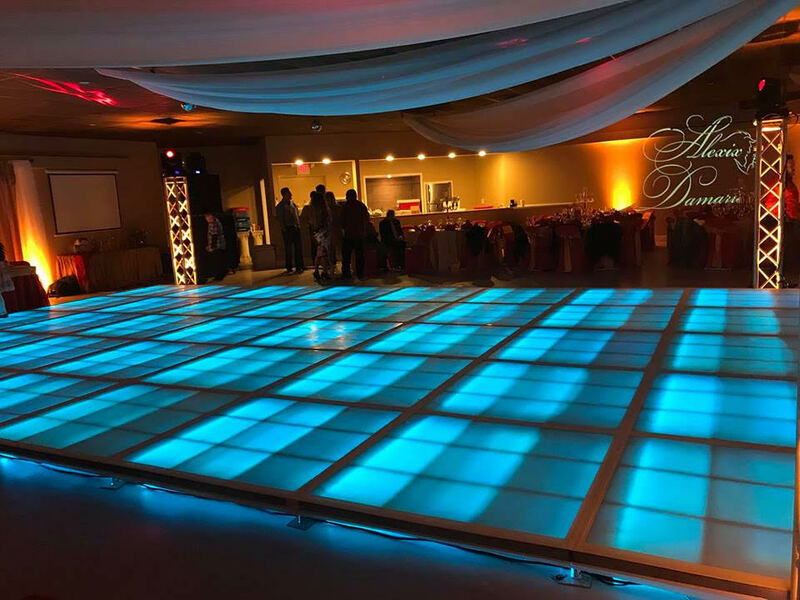 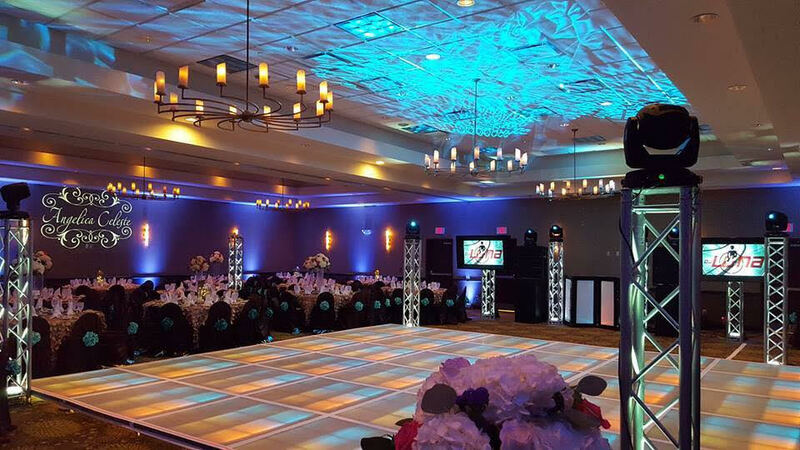 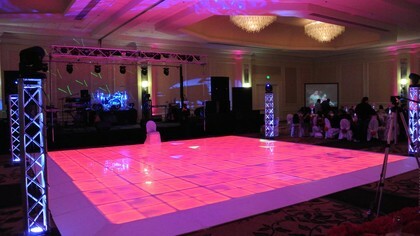 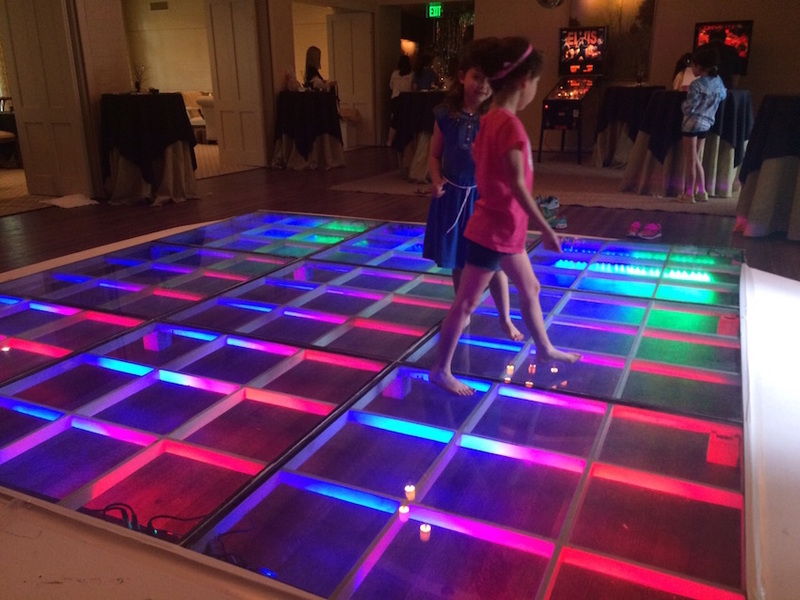 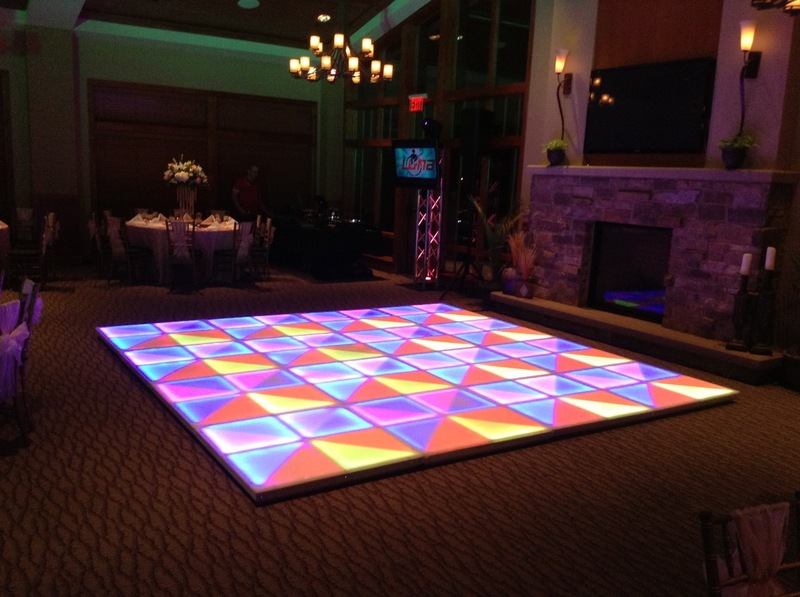 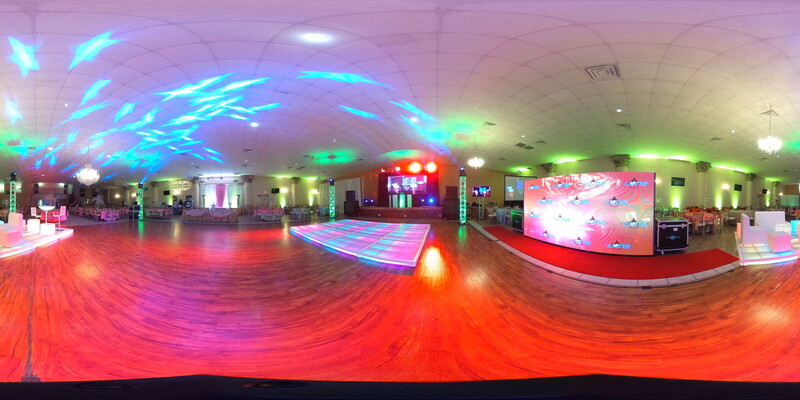 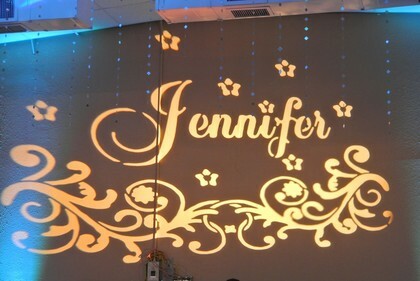 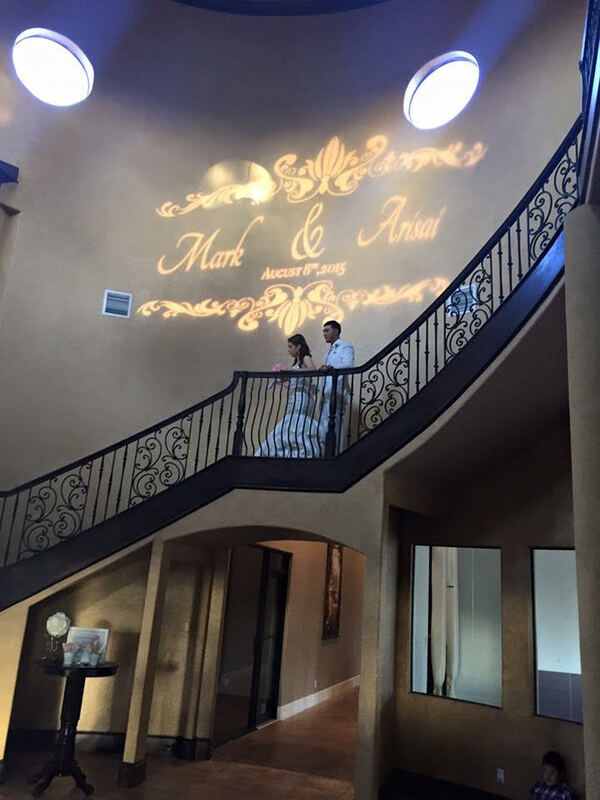 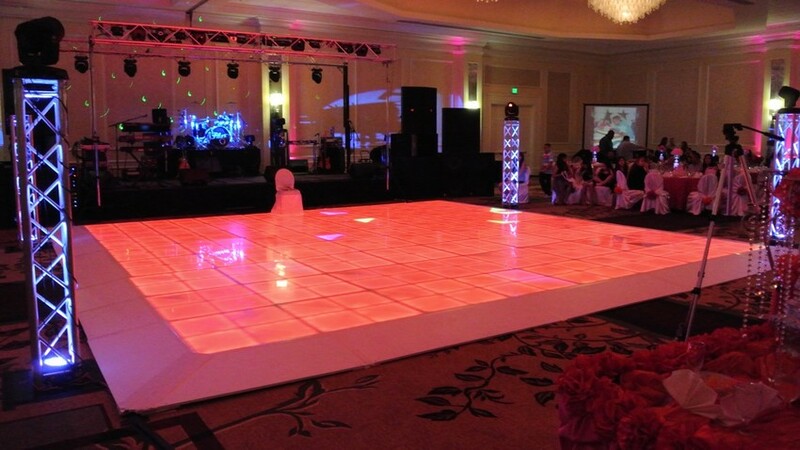 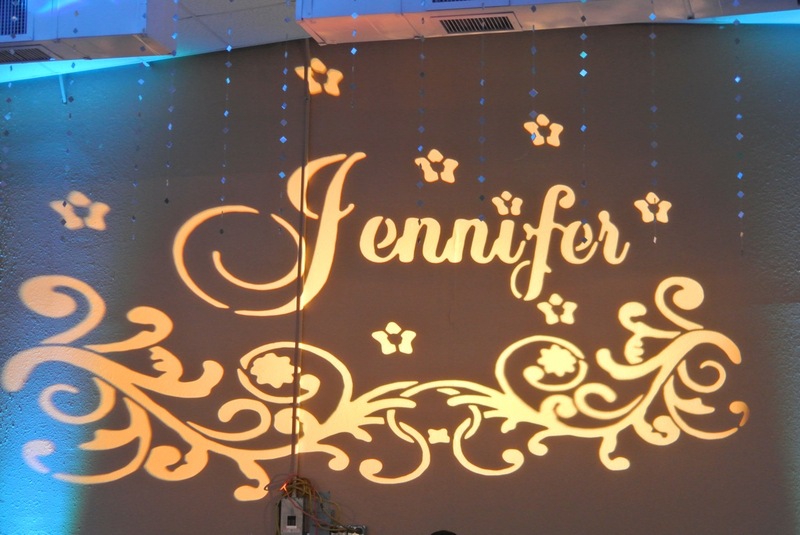 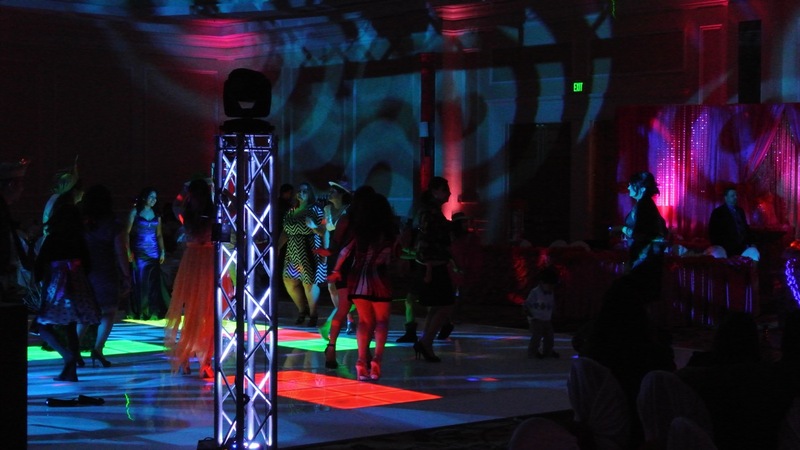 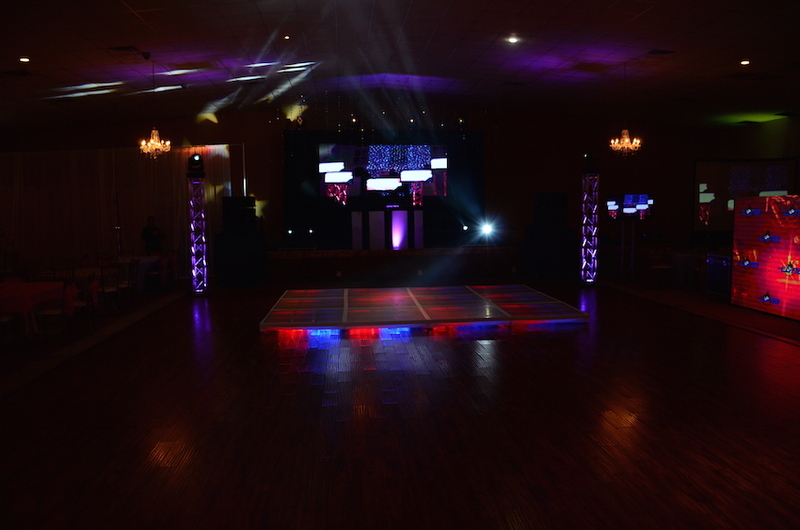 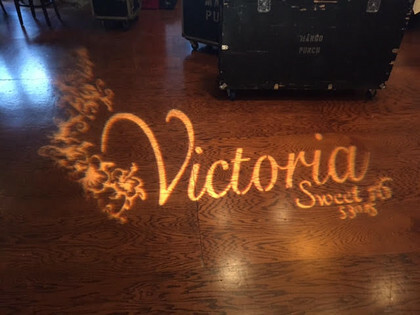 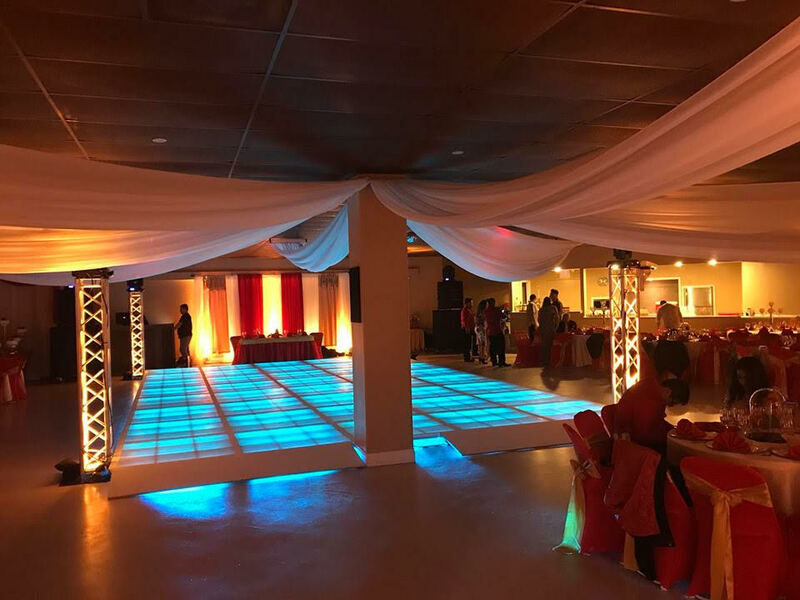 Check out our LIGHT-UP Dancefloors! 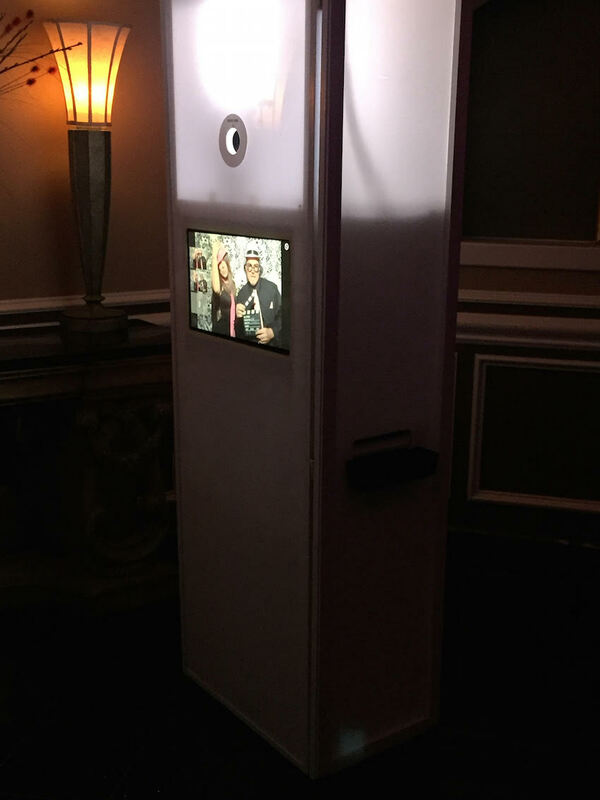 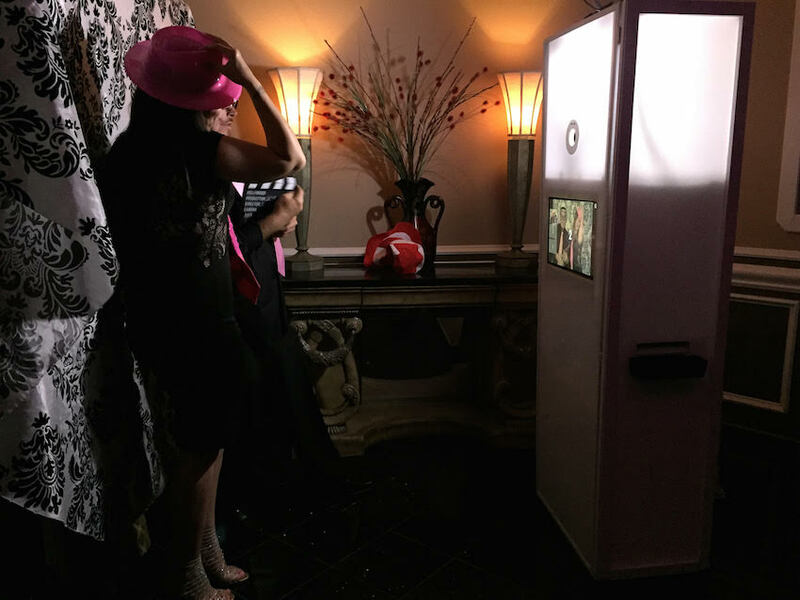 Check out our LIGHT-UP Photobooth! Coordination and orgnization before the event is very important, this will ensure that every detail can happen, visiting the venue and make sure we have all the spaces we need, double check the program and cover every little detail of it and we also work with the coordinators on every aspect in our part so we can cover every little detail or event during the celebration. Music for everybody is our main goal. 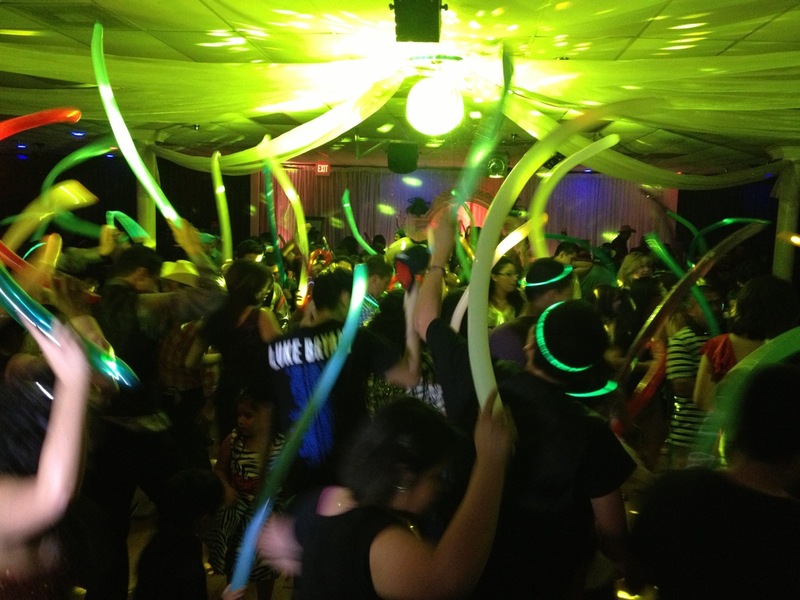 A great party is one where everybody is enjoying and having fun. 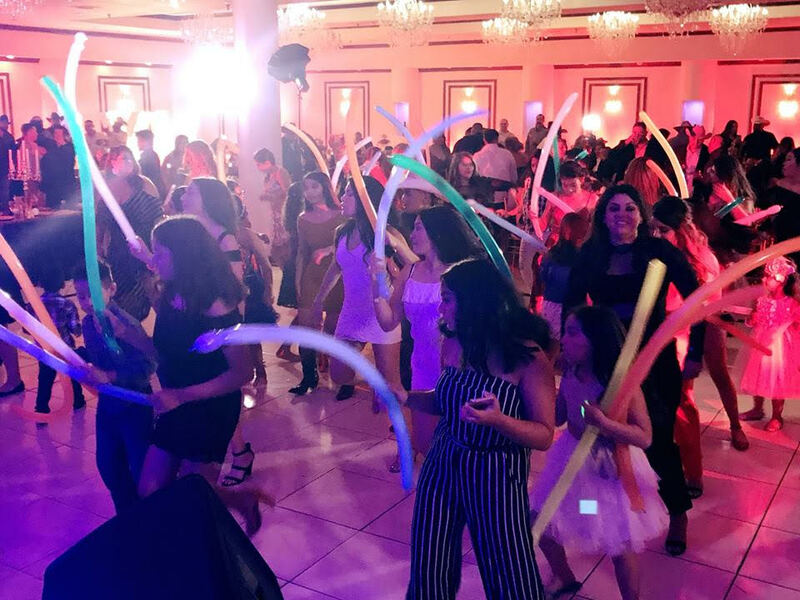 Our clients can always choose the music they like but also they can tell us what they DO NOT like, from specific songs, artists and types of music to ensure a great party.